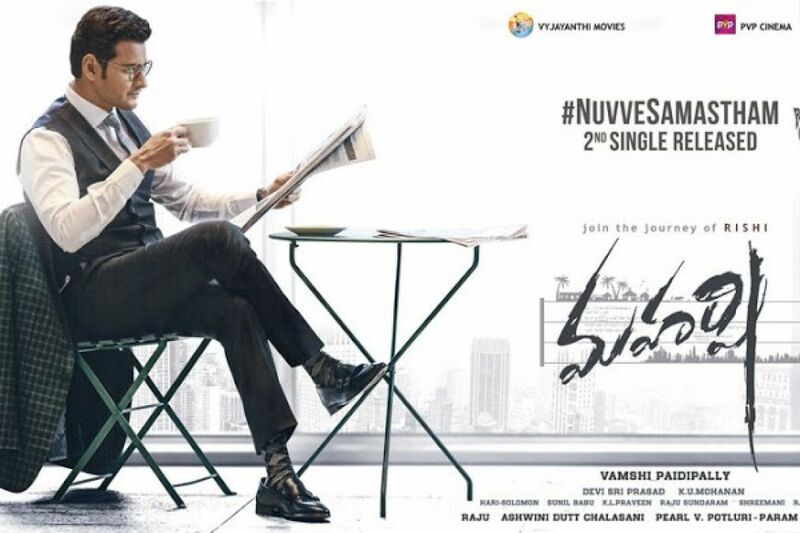 Super Star Mahesh Babu’s prestigious 25th film Maharshi directed by Vamsi Paidipally is gearing up for release on 9th of May worldwide. This will be one of the biggest releases this summer and will stand out as one of the huge releases in Mahesh Babu's career. Even before the release, Maharshi has already made a mammoth business through theatrical, satellite, digital and other deals. While worldwide theatrical rights fetched Rs 98.85 Cr, digital rights were sold to Amazon Prime for 11 Cr, Gemini TV bought Telugu satellite for 14.5cr, Hindi satellite and dubbing rights were sold for 20cr and audio rights were bagged by Aditya Music for 2 Cr. Overall, Maharshi made a pre-release business of 146.35 Rs Cr. which is highest ever for Mahesh Babu.